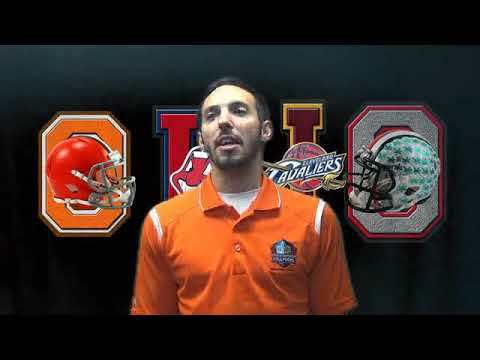 Kizer will start against Pittsburgh and more opinions about the Browns. 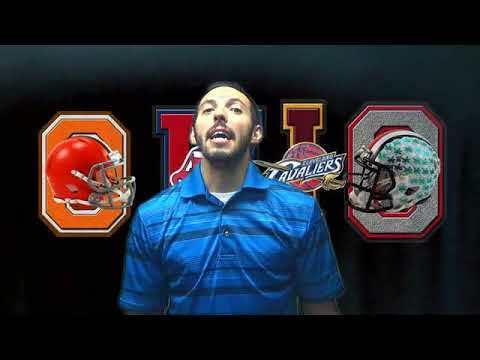 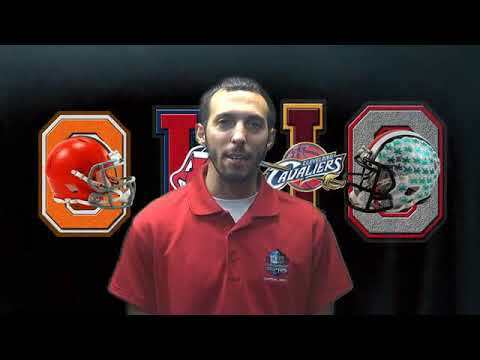 I talk about the Browns QB situation and the things I’d like to see. 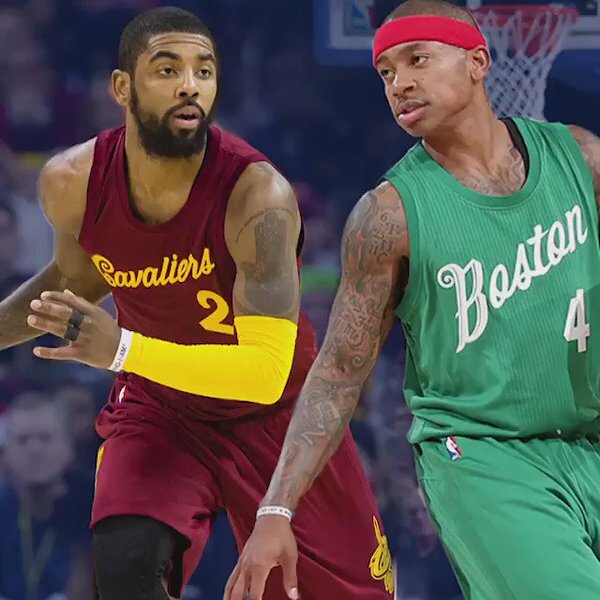 I talk about Irving and the Knicks trade rumor and more!